FABULOUS – YOU MUST AGREE!! 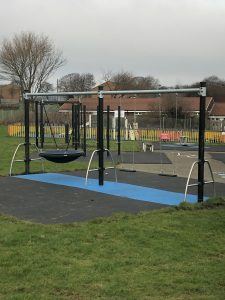 It’s great to be able to announce that the play area at Burnsall Road play area is finally complete! 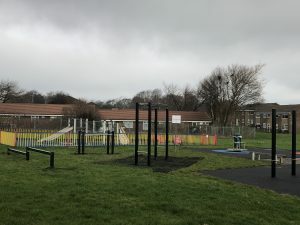 A massive “thank you” must go to the small team of individuals – namely Rastrick Plays Better – who have worked tirelessly over a number of years to obtain funding from different sources, draw up ideas and improve the play areas around the Community for all the children of Rastrick to enjoy. 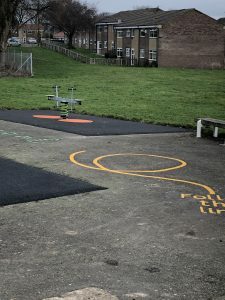 They were awarded £5,500 from Voice your Choice 2018 which went towards finishing this play area. The proof is here – engaging with the Community, hard work and commitment pays off. 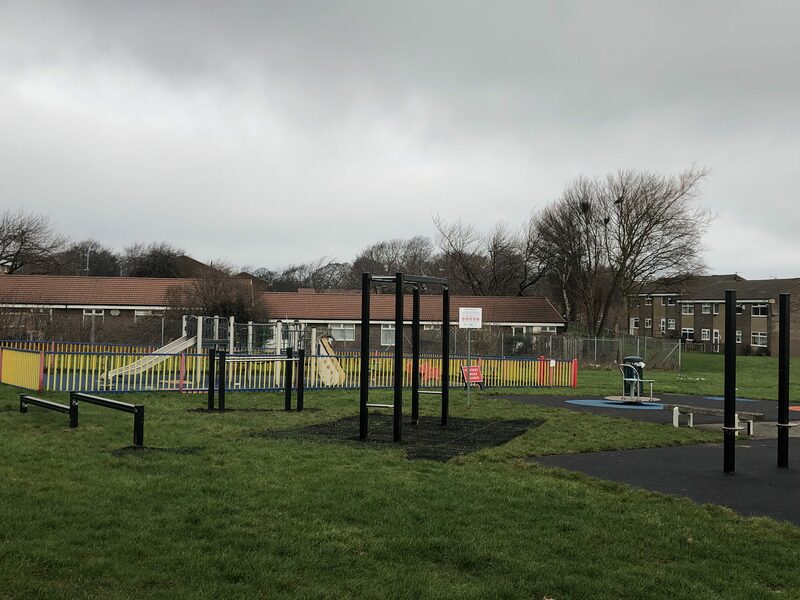 We can all continue to combine forces, work together and between us continue to MAKE RASTRICK AN EVEN BETTER PLACE TO LIVE. St Matthew’s Church – new kitchen facilities!